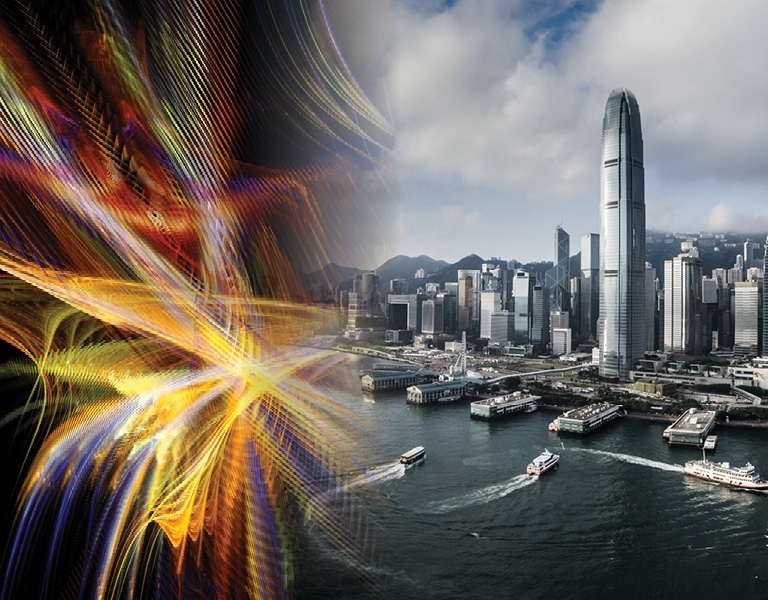 HGC Global Communications Limited (HGC) is a leading fixed-line operator that owns extensive infrastructure in Hong Kong and overseas and offers a wide portfolio of products and services. HGC provides other operators with telecoms infrastructure, while acting as service provider to corporations and households alike. HGC is a comprehensive information and communications technology (ICT) solutions provider, offerings comprises fully-fledged telecoms, data centre and broadband services to suit local, overseas, corporate and mass markets. The company provides full-fledged telecom, data centre services, ICT solutions and broadband services for local, overseas, corporate and mass markets. HGC owns and operates an extensive fibre-optic network, five cross-border telecom routes integrated into tier-one telecom operators in mainland China and connects with hundreds of world-class international telecom operators. HGC is one of Hong Kong’s largest Wi-Fi service providers, running over 29,000 Wi-Fi hotspots in Hong Kong. The company is committed to further investing and enriching its current infrastructure and, in parallel, adding on top the latest technologies and developing its infrastructure services and solutions. HGC, (formerly known as Hutchison Global Communications Limited) was established in 1995 and became a portfolio company owned by I Squared Capital in 2017, an independent global infrastructure manager focusing on energy, utilities, telecom and transport in the Americas, Europe and Asia. The company then explained how it planned to facilitate better lifestyles by creating a smart environment and empowering people through innovative application of the latest digital technologies.